Nicole Bertolini '18 in her white coat provided by the "White Coat Endowment" established by Dr. Jeanne Fairweather. The College of Veterinary & Biomedical Sciences’ (CVM) annual White Coat Ceremony acknowledges students’ transition from classroom study to clinical work. Surrounded by friends, family and fellow classmates, all second-year CVM students receive their first professional white lab coats to celebrate their dedication and commitment to higher education. In addition to celebrating students’ hard work, the ceremony honors the late Dr. Jeanne Fairweather, nicknamed the “white coat doctor.” An Aggie by heart, Fairweather graduated from Incarnate Word College in San Antonio and the University of Texas Medical School in Galveston but made her way to Aggieland after meeting Dr. O.J. “Bubba” Woytek ’65, assistant vice president for development at the CVM. Fairweather’s relationship with Texas A&M began almost 15 years ago, but her legacy and spirit live on past her lifetime. 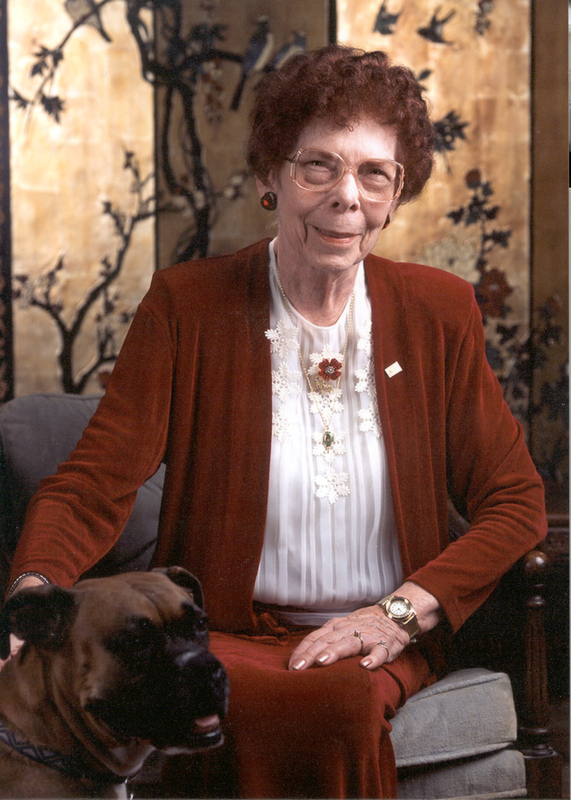 Her selflessness, dedication to animals and support of students enabled her to make a significant impact both on the university and the future of veterinary medicine. 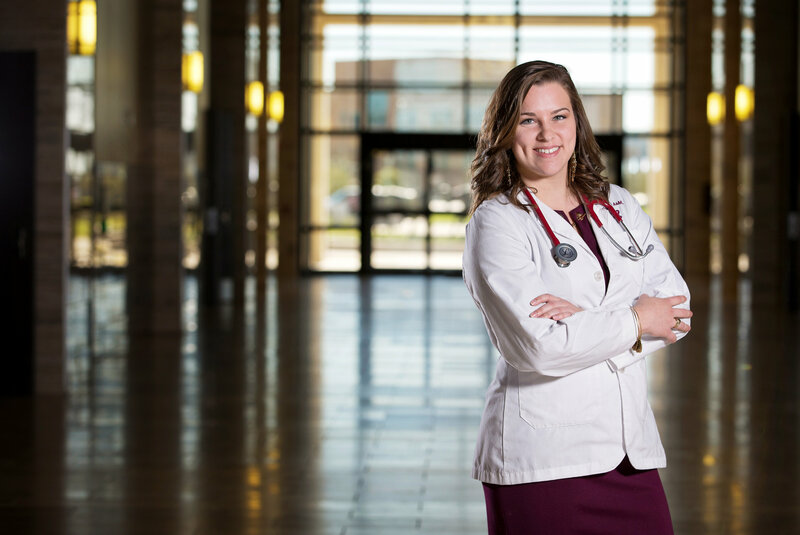 Dr. Jeanne Fairweather's legacy reminds future Aggie veterinarians of the honor and privilege they have by wearing a white coat. In an effort to further support future Aggie veterinarians, Fairweather established a charitable bequest in her will benefiting the Texas A&M Foundation. Following her passing in 2005, the “White Coat Endowment” began providing student scholarships and a professional lab coat to every student who completes their first two years of veterinary school. A charitable bequest allows you to retain assets during your lifetime, lessen the burden of taxes on your family and support Texas A&M. With the help of an adviser, you can include bequest language in your will or trust specifying that a gift be made to the Texas A&M Foundation as part of your estate plan. Fairweather’s planned gift gives students the opportunity to make great strides in veterinary science. 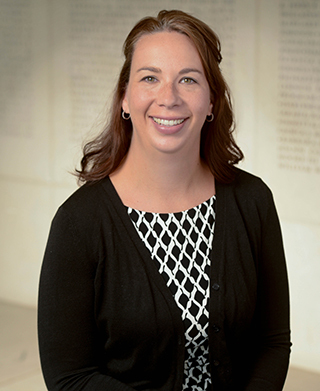 Her endowment provides Texas A&M veterinarians the confidence and support to continue their education, as well as the reminder that being part of a legacy as special as the one at Texas A&M is an incredible feat.